WAVE 3000 delivers instant and secure push-to-talk (PTT) communications for small to medium businesses. Applicable to MOTOTRBO Connect Plus, Capacity Plus and Linked Capacity Plus radio systems and featuring wireline interfaces for maximum talk group scalability, WAVE 3000 keeps information flowing quickly and securely between your MOTOTRBO and smartphone-equipped mobile workers. WAVE 3000 is most effective in extending the reach of MOTOTRBO communications to iOS and Android devices over public 3G, 4G LTE and WiFi networks. The WAVE Mobile Communicator application turns your smart device into a multi-channel PTT handset with enhanced functionality that includes Status, Presence, Mapping and Group Text. As well as extending MOTOTRBO communications to smart devices, WAVE 3000 can also be deployed as a broadband-only PTT solution. For the business owner who is travelling, or the manager who is working from home, WAVE 3000 delivers the two-way radio experience over any broadband IP network: Wi-Fi, 3G or 4G cellular. You can communicate with your workers from wherever you are. For the office executive, WAVE 3000 gives you the opportunity to integrate all communications onto a single device. There's no need to carry a smartphone and a radio into your meetings. 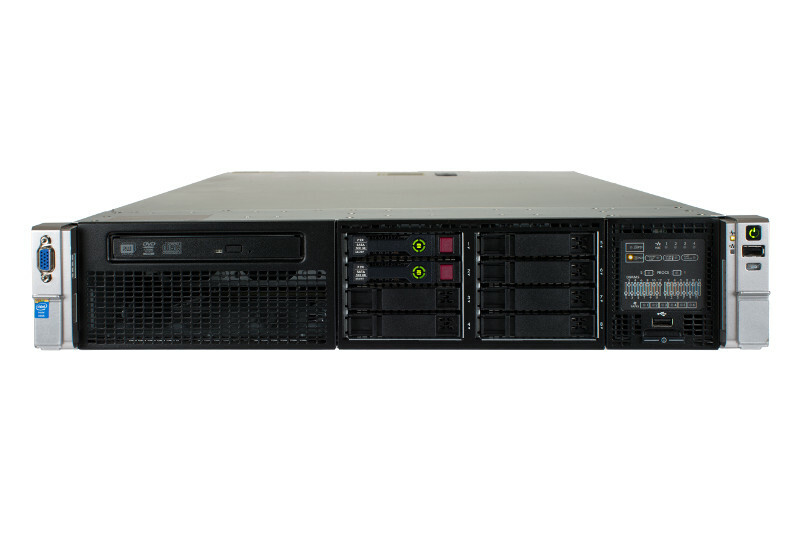 For the CIO, WAVE 3000 gives you the flexibility to be efficient. You can activate or deactivate any user in any facility at any time, direct from your desktop. Whether you're connecting visitors, enabling contractor communications, or facilitating a one-time collaboration, WAVE 3000 delivers.